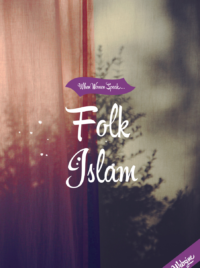 Anabel Inge has spent a long period of time sitting with, talking to and exploring how women become adherents of Salafi Islam in Great Britain. This insightful study offers ways of seeing the desires and practices of these women as they embrace and follow Salafi expressions of Islamic practice. 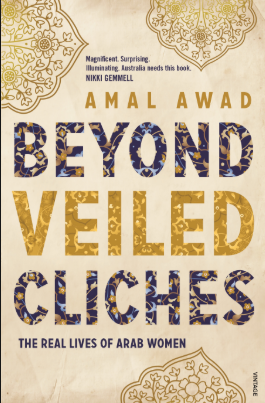 It is well-researched book that breaks down stereotypes and gets behind media portrayals of conservative Muslim practices. While The Making of a Salafi Woman is the outcome of Inge’s PhD research, the book has been written in an accessible style. I found it to be both readable and engaging. It is interesting for the insights it gives into ethnographic research that takes note of, and asks questions of, details that are often overlooked. The book gives insights into obvious expressions of conservative Salafi Islam like dress, but uncovers the journey that women often go on as they adopt such forms of dress. It sits in Salafi circles of knowledge, and let’s observations tell the story of women finding belonging and renewed identity, while not ignoring inconsistencies between faith and practice. A chapter on the path to marriage, and divorce and remarriage, is illuminating as it lays bare the desire for following faithfully the expressed tenets of practicing faith that is in conflict with lived realities of negotiating meaning in marriage. The book’s starting point is a review of the history of Salafism in Great Britain, and the political incidents and trends that have impacted the trajectory of its growth. The tensions between Salafism and its automatic equation with extremism and radicalisation is discussed, and Inge allows a range of Salafi voices to counter media-fuelled assumptions. Her seeming unquestioning acceptance of what is said to her creates a degree of dis-ease at times. At the same time, her work reminds us that incidents of violence in the name of Islam, and the fears these have created, have meant that all conservative expressions of Islam are assumed to be radical and violence-filled. The impact of such narrow conclusions on the lives of Muslims who are seeking to live true to their understandings of their faith are at times confronting. Key informants come from a range of backgrounds, though it is clear that the movement to Salafism is rooted in, though not exclusive to, the Somali community. Many Somalis moved to Britain to escape the violence that engulfed their homeland, and for some that meant coming alone at a young age. The majority embraced this conservative expression of Islam in their late teens and early twenties. Their ‘conversion’ to Salafism is described as a rediscovery of of their faith when they were taught true Islam. It is conceived of as a rejection of culturally-infused versions of Muslim practice that these ‘converts’ had performed in ignorance up to this time. Purity of faith, something Inge describes as ‘conservative and literalist’, marks present day Salafism according to the study. Inge shows that present-day Salafism in Britain is a ‘new-generation’ phenomenon. That is, it is rarely found among the first generation of Muslims who came to Britain. Their children and newer refugees seem to have adopted this version of Islam that is stripped back to basics and ‘strictly rooted in the Qur’an and sunna’. The Making of a Salafi Woman demonstrates the challenges of negotiating daily life, trying to apply neatly packages teaching and rulings in the face of complex realities. Inge seeks to show how sisterhood is created and belonging demonstrated in regular weekly gatherings of women, both in mosques and homes. Her conclusions, however, reveal the drop off that occurs due to issues that include social pressure, judgmental attitudes among the women toward each other, family pressures, and marriage issues, to name a few. There are practical dilemmas as well. Education and employment are fraught in a society that is not established on the same basis of faith. While some teachers of Salafi Islam seek to help women negotiate these challenges, and other women choose to moderate some of the practical teachings, it is clearly difficult to practice Salafi Islam and live in a modern non-segregated world. Inge’s conclusion that a significant proportion of Salafis in Britain are women, demonstrates the importance of this work in a world where most work on Salafism focusses on men. The book provides a number of informative snapshots into the conversion and daily lives of women embracing Salafism. That she openly pursued this research at a time when many, mainly the media, did undercover exposes means we have an informed work that I would suggest is a must read for those seeking to work with and among refugees, migrants and Diaspora Muslim peoples. We cannot allow our understanding of communities expressions of faith to be informed solely by the media and political agendas. If we do so we fail to appreciate the desires of women to live their faith fully. While their interpretation of living faithfully is but one interpretation, it nevertheless needs to be explored. The gospel will only be made real when we listen to women themselves. This book reminds us that there are many faces to Muslim women, and we must acknowledge and engage their desires to live faithfully. 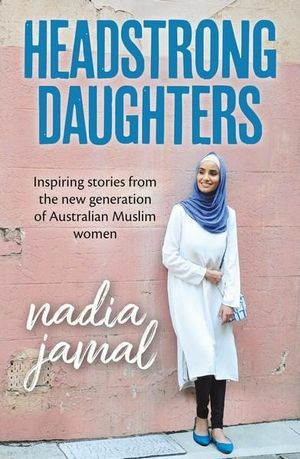 We hear the voices of women who have chosen a conservative expression of Islam in this book. The question we must now answer is how does the good news of Jesus speak to the hopes, dreams, fears and aspirations of such women. 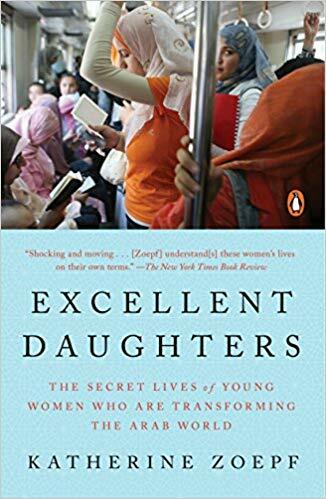 I recommend this book for all those who wish to hear Muslim women’s voices and understand the multiple ways in which they explore and express faith. It fills a significant gap in research and writing by bringing to light Salafi women’s faith journeys.